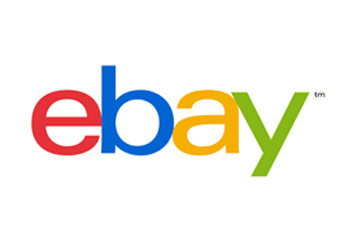 Ebay Commerce Network (ECN), Ebay Inc’s advertising network business, today announced a new partnership with the Salmat-owned online shopping and catalogue aggregator, Lasoo.com.au. The news comes amid rumours of eBay’s entry into the world of retargeting, allowing brands to build their audience by tapping into its immense shopping data. Just like any media brand or social network, Ebay is a publisher, and the data it holds on the activities of its users is a valuable proposition to advertisers. Lasoo will provide a single platform to search, sort and locate sale products via an interactive shopping experience both online and on mobile. Broadening its portfolio of online retailers to incorporate international brands, retailers, Target, BIG W and Aldi will also benefit from the partnership. “More and more Australians are using the internet to not only buy online but influence the purchasing decisions they make in store and on their mobiles,” says Dom Finnegan, executive general manager of Lasoo. Ebay Commerce Network allows merchants to engage consumers on Ebay and other websites in a single campaign, pooling together 8000 merchants and 2000 publishers to provide access to 250 million consumers globally. Meanwhile ECN is continuing to build its merchant partnerships on the strength of its expanding advertising network. Merchant customers include Kogan, oo.com.au and CrazySales.com.au.